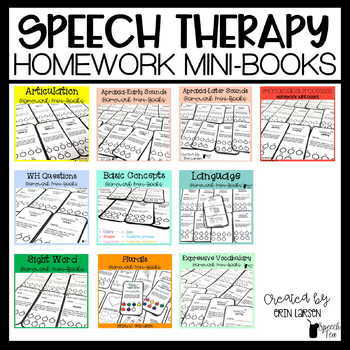 Looking for carry-over of speech and language skills? LOOK NO FURTHER! 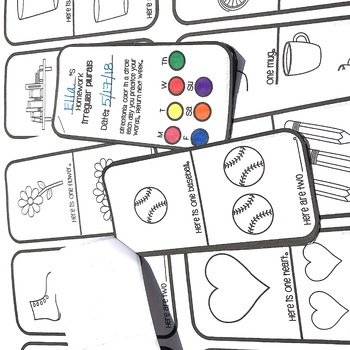 These mini-books keep both the parent and student accountable with their homework. Easy to prepare and send home! You are able to see below the individual resources included in the bundle. As new mini-books are added, you will get them for FREE! 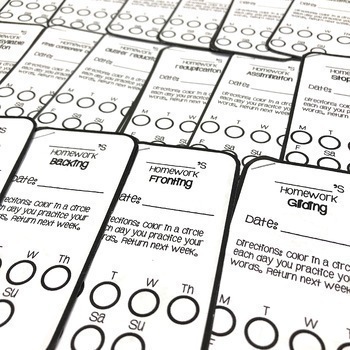 • Cover page with circles for the days of the week the student completes their homework.